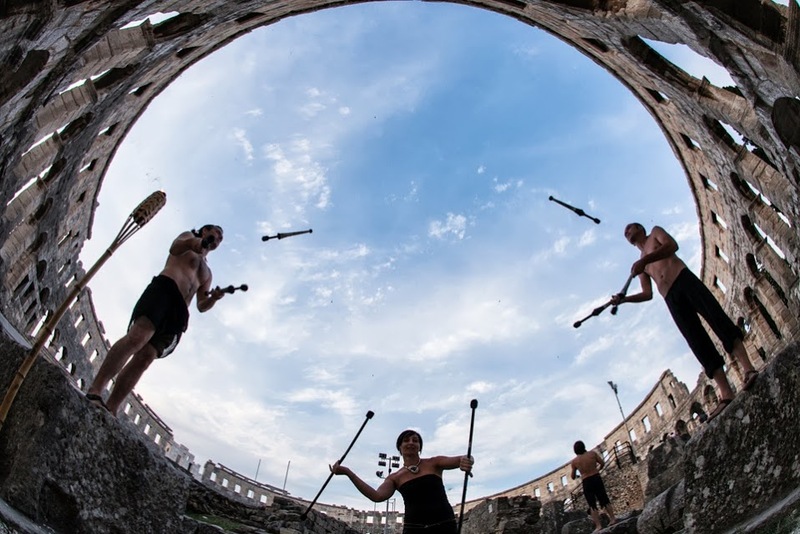 The 17th Festival of Antiquity — Pula Svperiorvm is a response to the need for creating a recognizable music and theater program and educational event, bringing visitors closer to this great period of the three-thousand-year-old history of Pula and its surroundings. 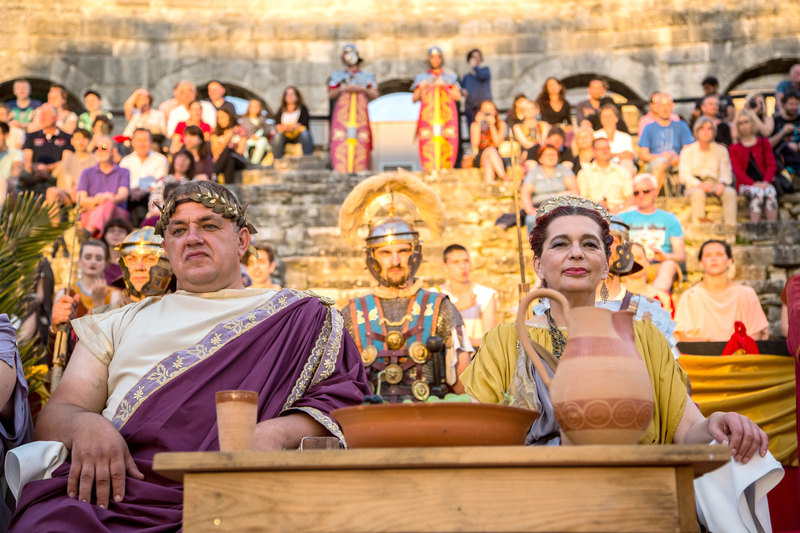 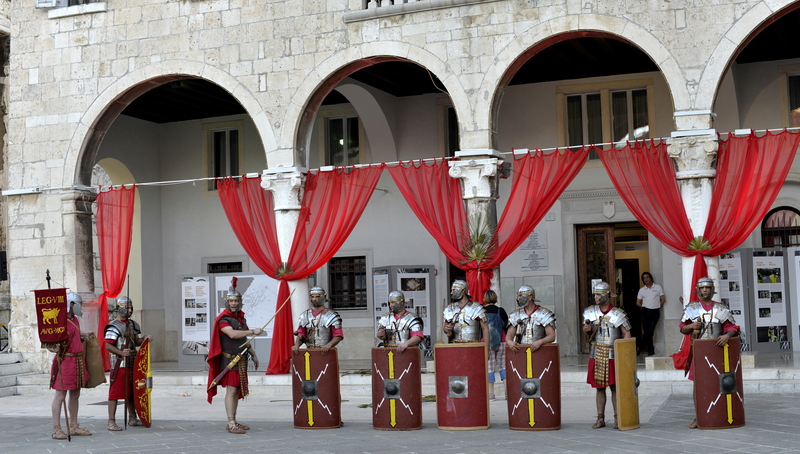 This year’s Days of Antiquity — Pula Svperiorvm bring an incredible program full of exciting events. 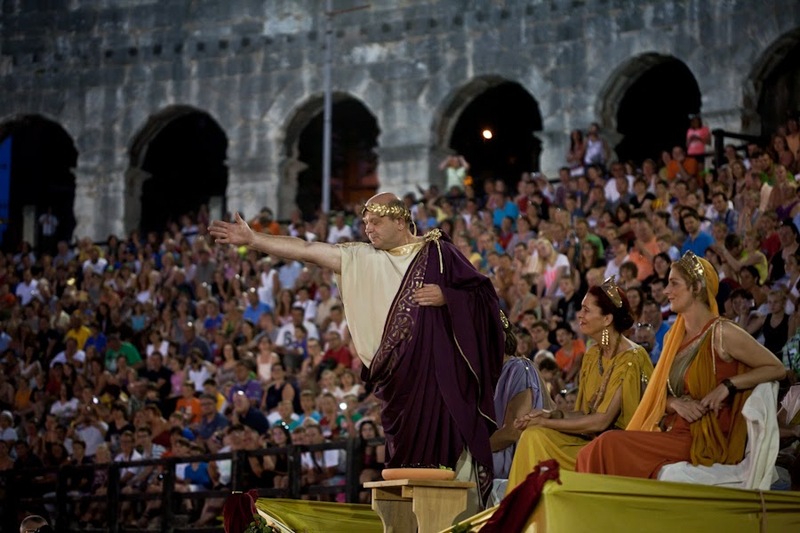 The festival venue is the central Roman square — Forum, the area in front of the excellently preserved Temple of Augustus and the Town Hall, which form a perfect background for the rich festival program. 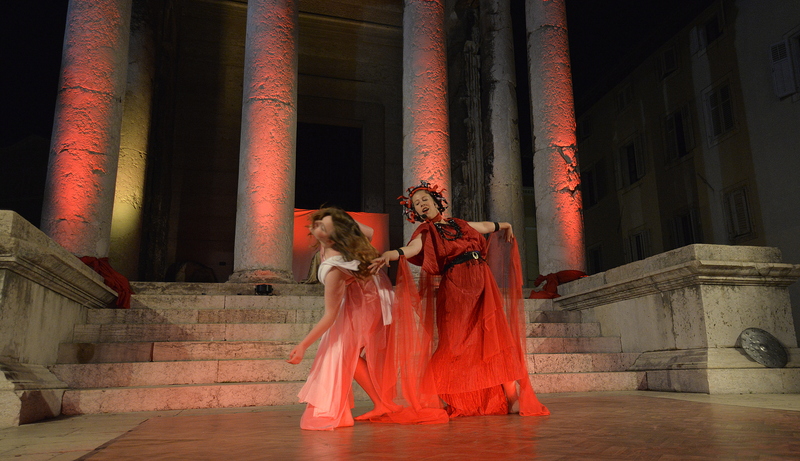 This year the music and theater program will be held on May 24, May 31, June 7, June 14 and June 15 from 6 pm to 10 pm and May 25, June 1, June 8 and June 15 from 10 am to 1 pm. 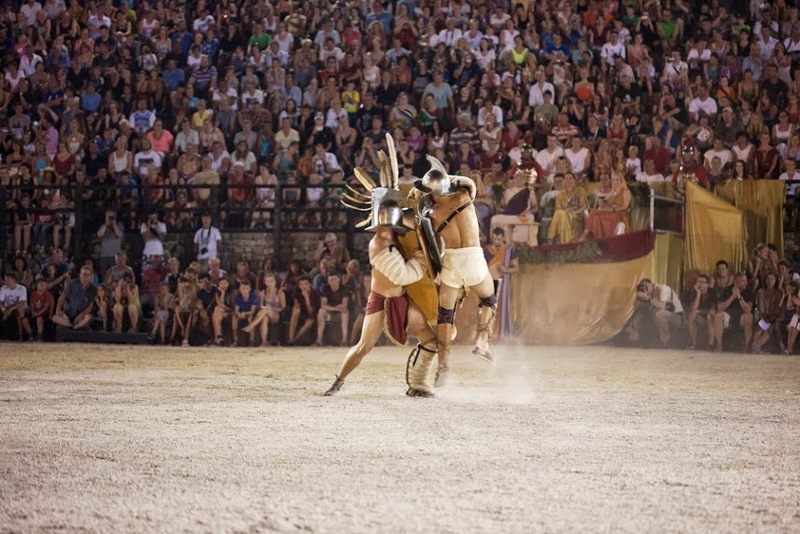 Especially attractive parts of the festival are gladiator fights, held in the Arena as part of the historical and entertainment program Spectacvla Antiqva. 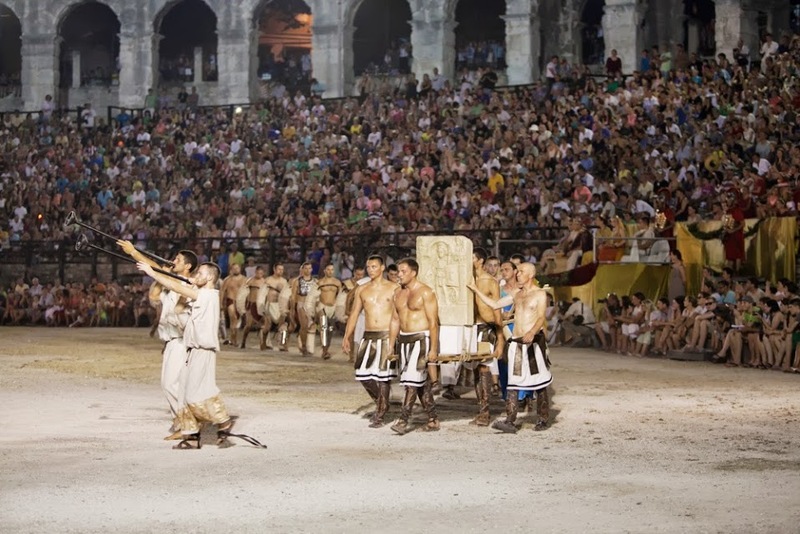 This ancient spectacle, which has already attracted thousands of visitors, will be held on June 15, 2019 at 7.30 pm.